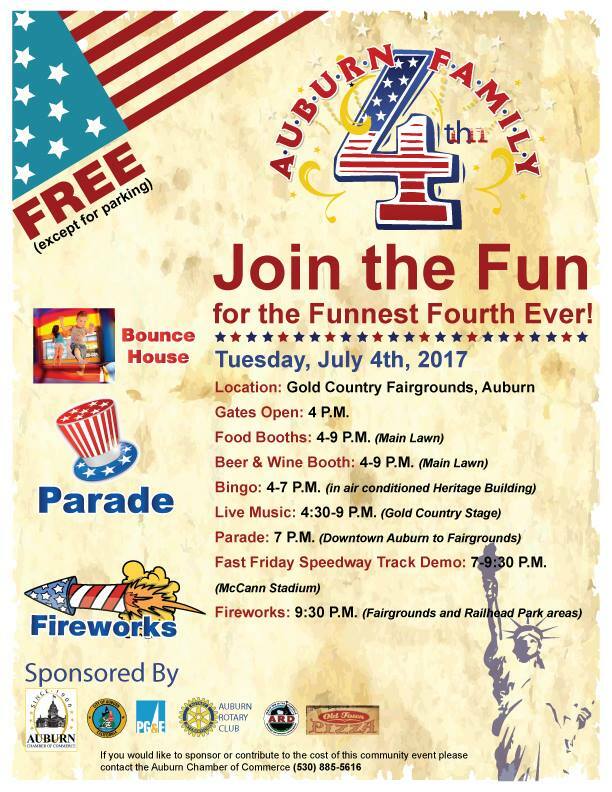 4th of July fun in Auburn! Monkey Cat will be closed in observance of Independence Day. However there are lots of fun things happening in town! No Replies to "4th of July fun in Auburn!"